Zebra has introduced the world’s only dedicated family of wearable devices built on the Android operating system (OS) and backed by Zebra Mobility DNA, with hands-free and speech-directed picking that increases user mobility, comfort and accuracy. Compared with traditional speech-only wearable devices, the new multi-modal solution delivers 15 percent productivity improvements, with a 39 percent reduction in errors. Zebra’s Total Wearable Solutions is the latest milestone in Zebra’s commitment to delivering “visibility that’s visionary,” following the announcements of the TC8000 mobile computer in January and the 3600 series of ultra-rugged scanners in April. Zebra has introduced its new Total Wearable Solutions. This is the world’s only dedicated family of wearable devices built on the Android operating system (OS) and backed by Zebra Mobility DNA, with hands-free and speech-directed picking that increases user mobility, comfort and accuracy. Compared with traditional speech-only wearable devices, the new multi-modal solution delivers 15 percent productivity improvements, with a 39 percent reduction in errors. 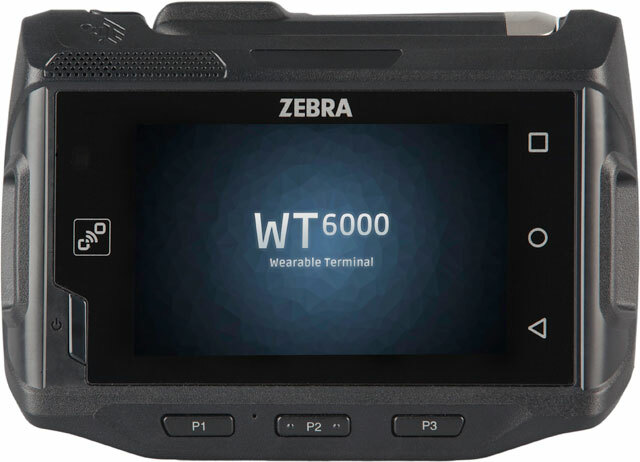 Zebra’s Total Wearable Solutions is the latest milestone in Zebra’s commitment to delivering “visibility that’s visionary,” following the announcements of the TC8000 mobile computer in January and the 3600 series of ultra-rugged scanners in April.